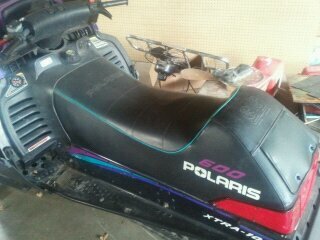 Selling 1998 Polaris XLT Special Triple/Triple. Motor was just rebuilt a month ago. 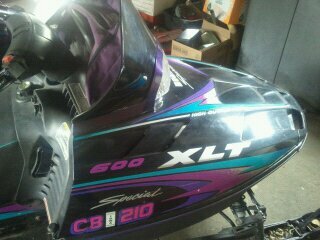 Very nice sled. 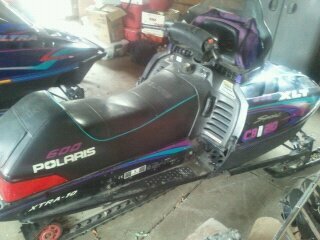 Fast Sled. W/Cover, track has less then 500 miles. Seat is in GREAT shape. only selling due to moving south.